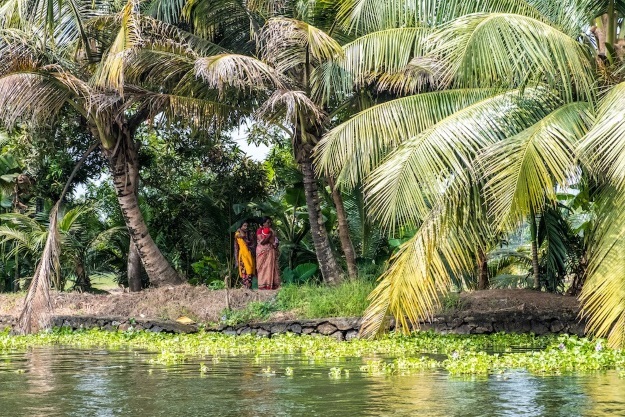 From the backwaters of Kerala to the bustling streets of Delhi, India is one of the most diverse and culturally fascinating countries in the world. Whether you’re joining an escorted tour or going it alone, travelling in India will undoubtedly open your mind. 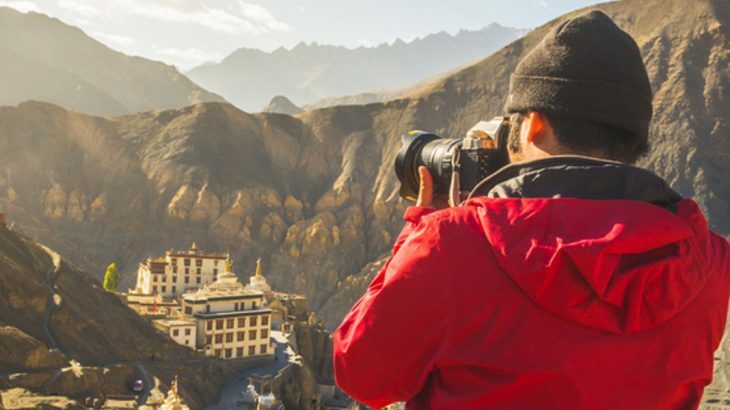 To get an idea of India through the eyes of local and international travel experts, we asked bloggers to send us their favourite photos of India, and to tell us about their experience in the country. 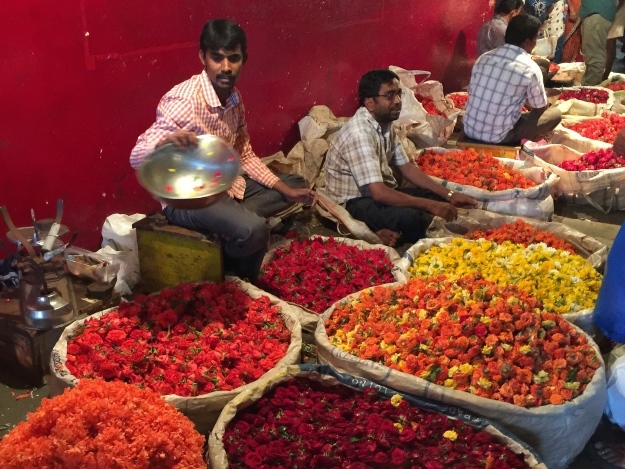 Ellie Cleary of responsible travel blog Soul Travel has travelled extensively in India, spending roughly seven months there in total. Her first trip to India was in 2015, since then she has travelled to the country by herself and with her partner, who is Indian. “This January we spent a month in Kerala, exploring options for more responsible and sustainable ways to see this beautiful state,” said Ellie. “We loved the homestays, coffee plantations and staying in villages in Wayanad (northern Kerala) as well as the chance to see the backwaters away from some of the crowds in sleepier Kumarakom. We found that from tea plantations and hills to backwaters and beaches, Kerala has a lot to offer! When we asked Vicky of travel blog Vicky Flip Flop Travels for her favourite photo, she sent one which reflects a truly memorable experience from her holiday to India. Her passion for local food and drink and her sense of adventure have led Vicky to travel extensively and inspire people to travel to places out of their comfort zone via her blog. 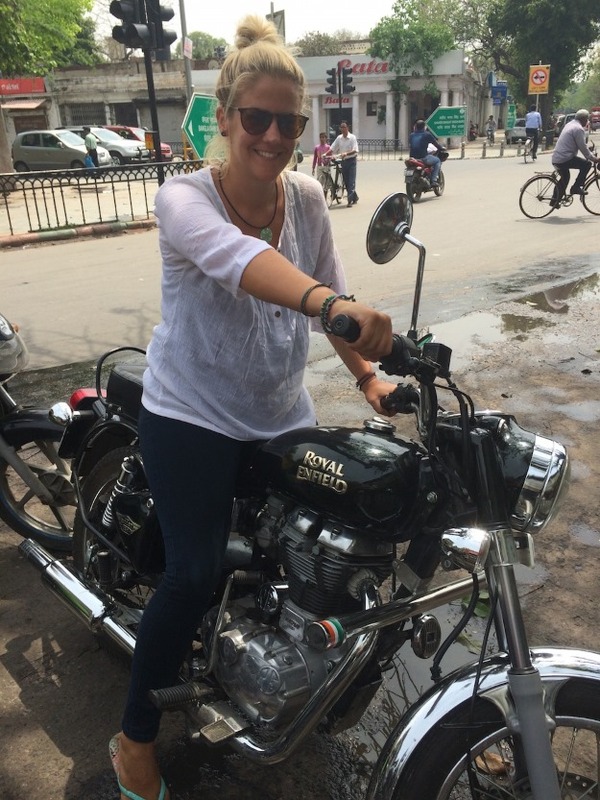 Shalu Sharma, a resident of the North Indian state of Bihar, has used her extensive experience of living and travelling in India to create her blog – Shalu Sharma’s Travel Guide to India. With a wealth of knowledge and insider information, Shalu’s website is an incredibly helpful resource for anyone planning a holiday to India. When we asked Shalu for her favourite photo of India, she sent us this shot of life on the River Ganges in Varanasi. “People don’t visit India for a relaxing holiday but to experience India and Indian culture,” said Shalu. 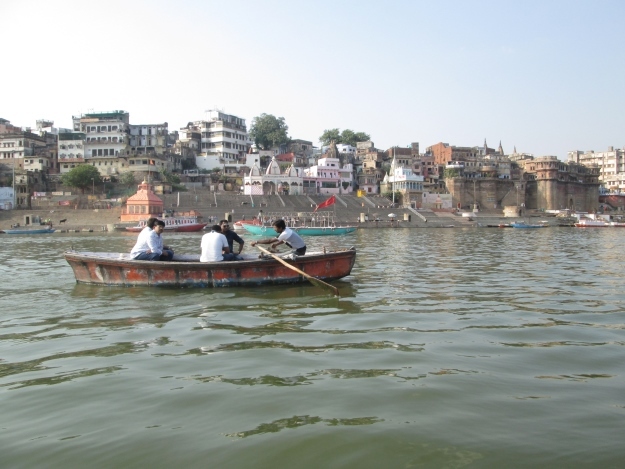 “One such place if you truly want to experience India in its raw form is Varanasi. Varanasi (also known as Banaras) is a must place if you want to understand Indian culture. Varanasi is the one of the holiest cities of the Hindus. It is considered as the oldest inhabited city of the world. Here you will be able to experience India, its people, culture, food and the Hindu religion. We hope these beautiful photos and stories have inspired to book a holiday to India to see this amazing country for yourself. 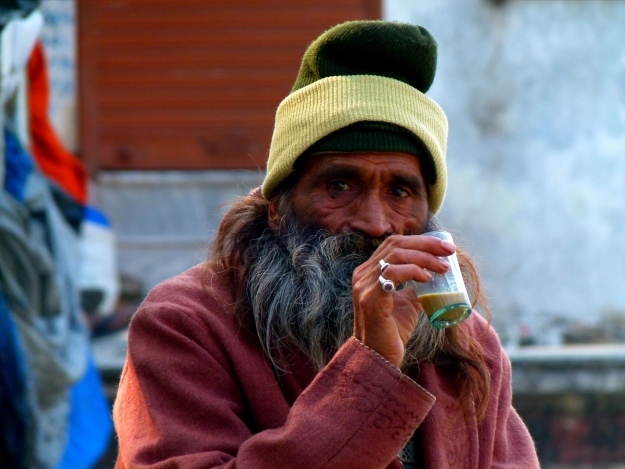 If you’ve already travelled through India, we’d love to see your holiday photos! India adventure, culture, photography, sightseeing. permalink.